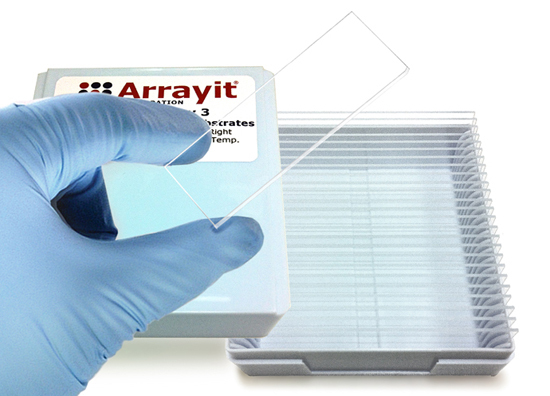 Arrayit offers the world's finest and most extensive line of glass substrate slides for all aspects of microarray experimentation. 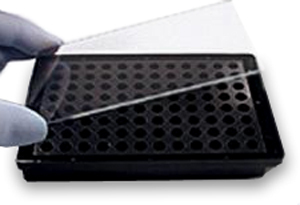 We dictate our proprietary glass formulations to the foundry and manufacture surface chemistries on atomically flat polished substrates for the highest binding capacity and lowest intrinsic fluorescence products on the market. ArrayIt® SuperAldehyde and SuperAldehyde 2 are the only aldehyde substrate slides on the market that use glass polishing for atomic smoothness and superior surface homogeneity, spot morphology and data precision. ArrayIt® SuperAmine and SuperAmine 2 are the only amine substrate slides on the market that use glass polishing to achieve atomic smoothness for superior surface homogeneity, spot morphology and data precision. 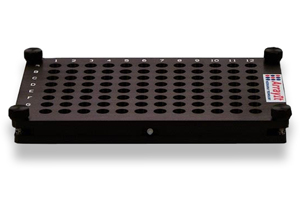 Custom glass cover slips and substrate slides for microarray, microfluidic, next generation sequencing, cell biology and nanotechnology applications. 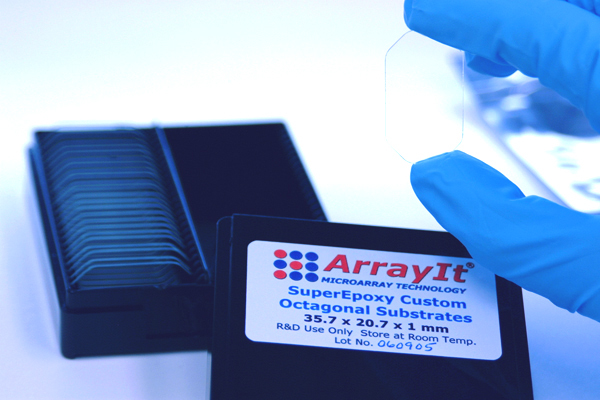 ArrayIt® SuperClean and SuperClean 2 are the only substrate slides on the market that use glass polishing for atomic smoothness and superior surface homogeneity, spot morphology and data precision. ArrayIt® SuperEpoxy and SuperEpoxy 2 DNA are the only epoxy substrate slides on the market that use glass polishing to achieve atomic smoothness for superior surface homogeneity, spot morphology and data precision. 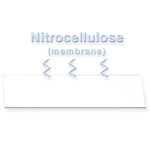 SuperGold and SuperSilver Microarray Substrates provide superior 500- or 2000- angstrom gold or silver layer surfaces for microarray surface plasmon resonance, nanotechnology, electrochemistry, biosensors, and other high-end applications. ArrayIt® SuperNitro Substrates are the only nitrocellulose substrate slides on the market that use glass polishing to achieve atomic smoothness for superior surface homogeneity, spot morphology and data precision. 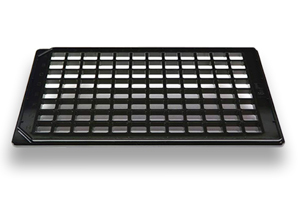 High quality 96 well glass bottom plates activated with the most widely used microarray surface chemistries. SuperStreptavidin SuperMask 192 barcoded substrate slide with 192 hydrophobic masks. SuperStreptavidin SuperMask 192 substrate slide with 192 hydrophobic masks. SuperStreptavidin SuperMask 48 barcoded substrate slide with 48 hydrophobic masks. SuperStreptavidin SuperMask 64 substrate slide with 64 hydrophobic masks. SuperStreptavidin SuperMask 48 substrate slide with 48 hydrophobic masks. SuperStreptavidin SuperMask 24 substrate slide with 24 hydrophobic masks. SuperStreptavidin SuperMask 12 barcoded substrate slide with 12 hydrophobic masks. SuperStreptavidin SuperMask 16 substrate slide with 16 hydrophobic masks. SuperStreptavidin SuperMask 4 barcoded substrate slide with 4 hydrophobic masks. SuperStreptavidin SuperMask 12 substrate slide with 12 hydrophobic masks. 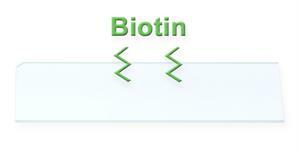 SuperStreptavidin SuperMask 4 substrate slide with 4 hydrophobic masks.